In the the town of Kutno there are ca. 46,000 inhabitants and it covers an area of 33.6 km2. Women represent 53% of population. Kutno is a district capital of 11 communities. The total district area is 886 km2, populated by over 100,000 inhabitants. 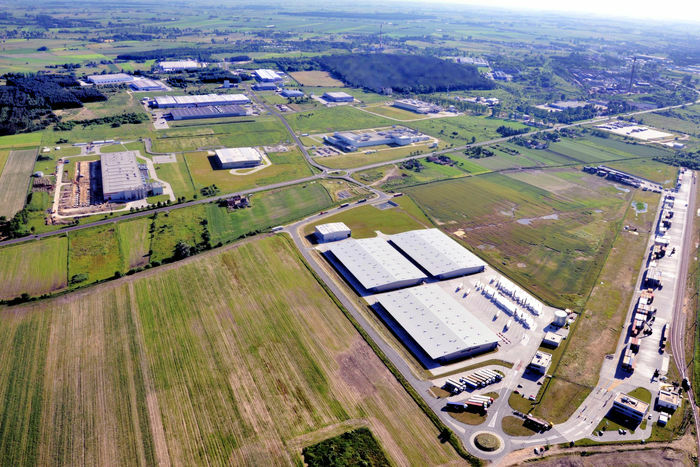 Excellent geographical location and technical infrastructure of the Agro-Industrial Park of Kutno included in the Special Economic Zone of Łódź make the town the country's leader in terms of investment attractiveness. According to the CEOs of companies which invested their capital in the town of Kutno good conditions for investments were created here. Capital investments of companies operating only in the Kutno sub zone of the Special Economic Zone of Łódź has exceeded the value of 1 billion PLN over the last 10 years. The Kutno Agro-Industrial Park was officially established in 1998. 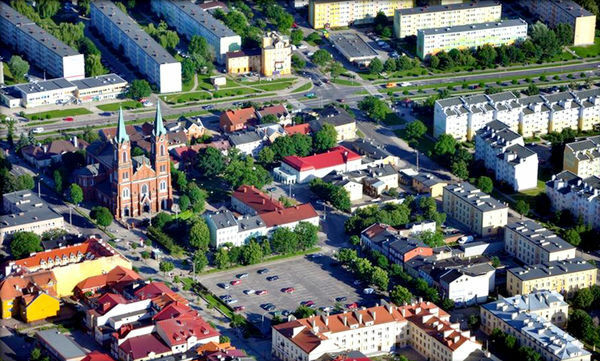 It is located in the eastern part of the town, in Sklęczki industrial zone. It occupies an area of several hundred hectares, and more than 60 businesses of local and foreign capital operate within its boundaries. Nearly 6,000 people are employed here. 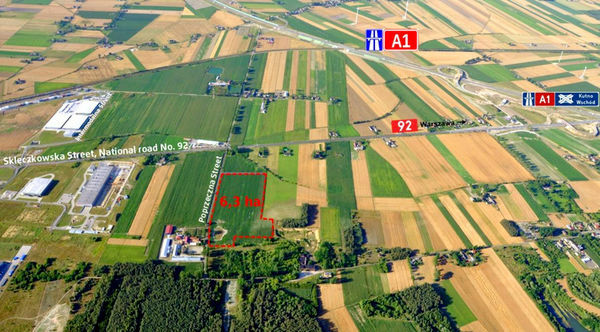 A part of the area of 111 hectares located in Agro-Industrial Park has the status of sub zone of the Special Economic Zone of Łódź. The Agro-Industrial Park is located near the international railroad E-20, national road No. 92 (former No. 2, E-30) and the A1 highway (at the distance of 1.6 km). The distance from A2 highway is 35 km. 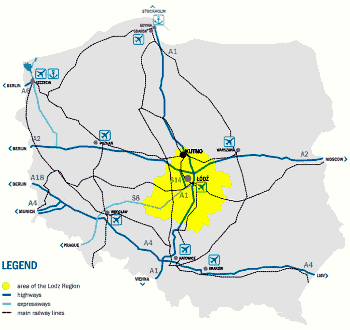 The nearest airport is 60 km away from Kutno (Łódź Lublinek airport). The modern Intermodal Container Terminal operates adjacent to the international railroad E-20. 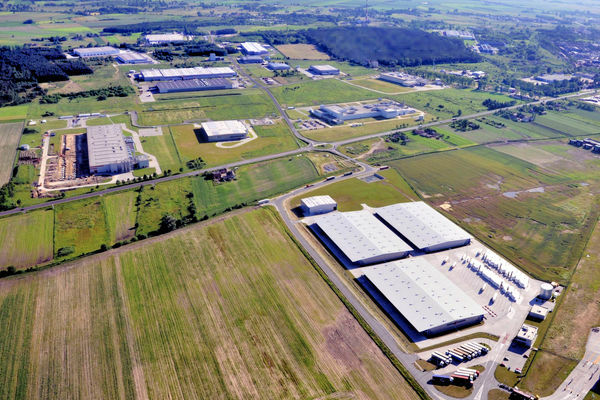 The food industry, packaging, plastics processing, manufacturing of agricultural equipment and pharmaceuticals are the dominant branches in the Kutno Agro-Industrial Park. 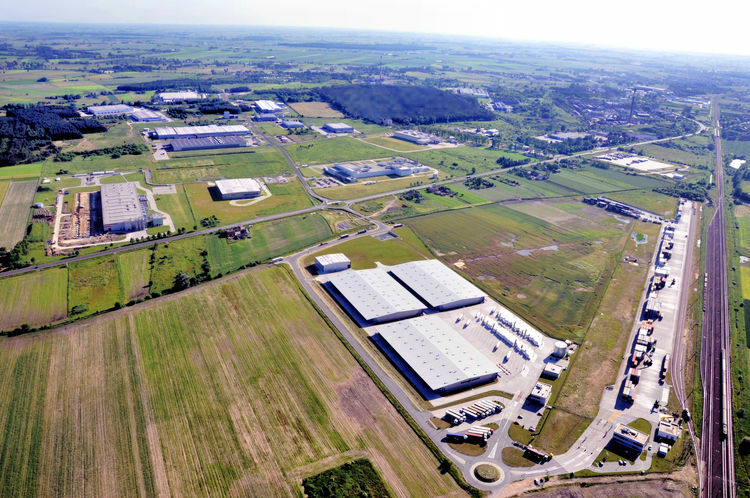 Because of its central location in Poland and due to the presence of the container terminal, the part of the land was designed for logistics companies. 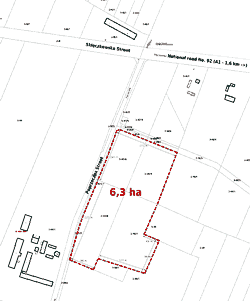 The diverse offer of land for investment pertains exclusively to the greenfield type areas. It refers to the land possessed by the town and that in private use, the land within the Special Economic Zone of Łódź and other land beyond this zone. The entire area of the Park is subject to the Local Spatial Management Plan. It is designed for industrial objects, warehouses, logistics centers and transportation services in the Study of the Conditions and Directions of the Spatial Management. The maximum rate of build-up intensity throughout the Park is at least 90%, and the maximum building height for logistics premises reaches even 30 m.
The Park infrastructure is designed for industrial customers and guarantees the supply of any essential media. Two independent suppliers of electricity, giving investors the opportunity to choose, support the Park. They have a surplus of 50 MW at present. High and medium pressure gas pipelines cross the Park area. Furthermore, the Group Wastewater Treatment Plant is being enlarged. 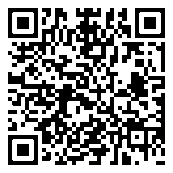 The newly constructed infrastructure is adapted to the investor's requirements. Over the last few years the town of Kutno has invested 26 million PLN there. The vast amount of money fell on direct investments in Kutno Sub zone. During the next few years the investments will amount to 32 million PLN. 300 new jobs within three years from the investment completion - it gains 5 years of tax exemption. 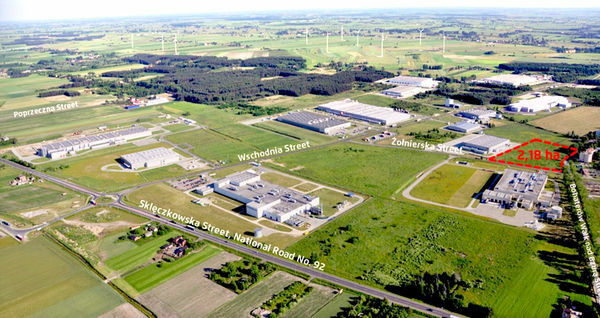 The start of the economic activity in Kutno Sub zone of the Łódź Special Economic Zone entitles investors to take advantage of the public aid in the form of income tax exemption for legal entities, as well as natural persons engaged in business activities. completion of an investment - income tax exemption up to 55% of the incurred expenditures for small businesses (45% for medium and 35% for large businesses). employment - income tax exemption up to 55% of the two-year labor costs of newly employed personnel for small businesses (45% for medium and 35% fir large businesses). refund of costs of equipping or retrofitting the workplace for unemployed people. The District Job Centre in Kutno supports also: group or individual training organized at the request of the entitled person. The District Job Centre may offer training for unemployed persons fulfilling the foreign investors needs at the time of starting business activities in the territory of the Republic of Poland. The condition for this assistance is the prior notification about the scope of training and the number of attending persons. The entire cost of such training is covered by the District Job Center. Only unemployed persons may benefit from such training. 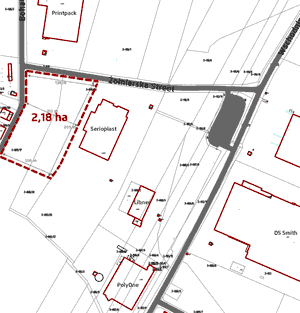 The offered land is a property of the town and its legal status is settled. The part of the land is included in Łódź Special Economic Zone. The offer refers also to private land designed for industrial activities or services. As far as the town land is mentioned, there is a possibility to acquire building plots with the area customized to the investor's needs. Special Zone status - Yes.